Acrylic LED Edge Lit Sign is Perfect for pubs, bars,,stores,supermarkets, shopping mall, exhibitions and any other advertising purposes. 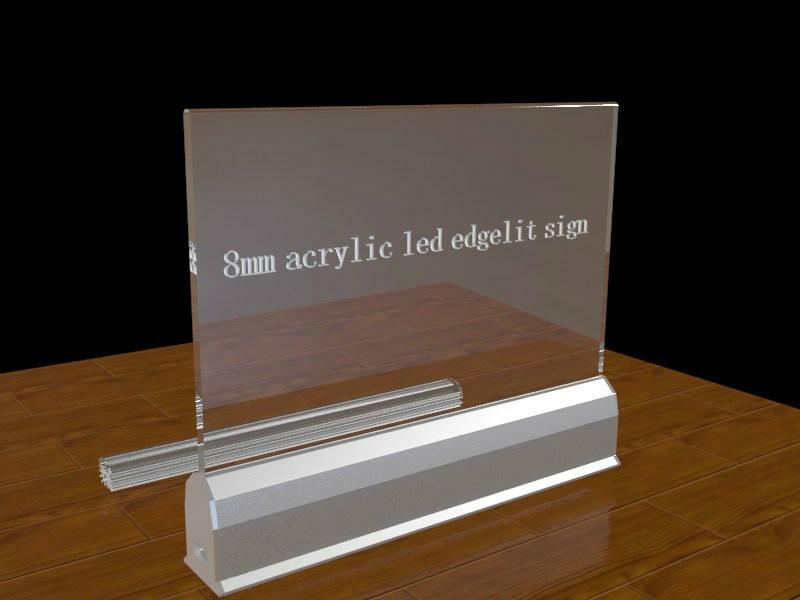 acrylic led Edge lit Sign can help you create a surprised display whenever will you like. 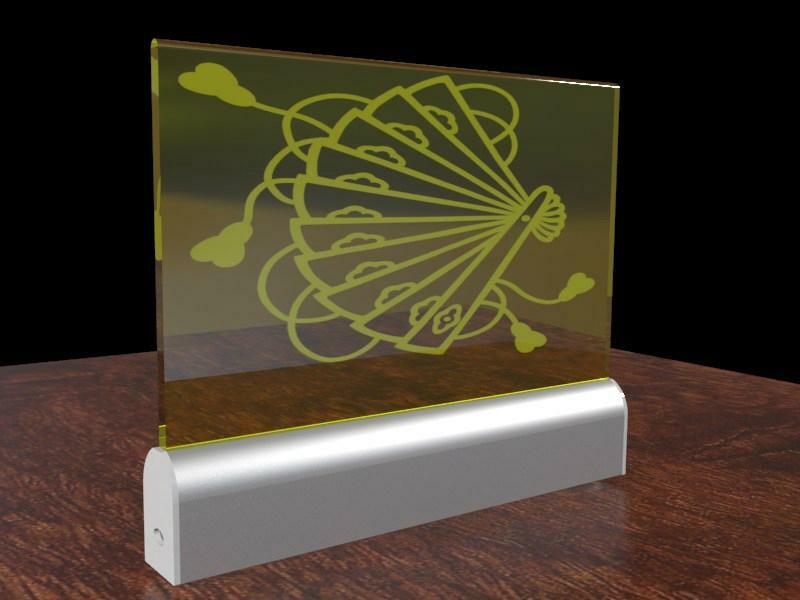 standard 310mm wide x 205mm high x 8mm high transparent acrylic panel wtih logo, graphics,text 3D Laser inner engraved. also accpet any other shape and custom size acrylic panel. the Leds and controller are hidden inside the aluminum channel, RF remote controller for colour changed,Supplied with 12V power adapter plug. 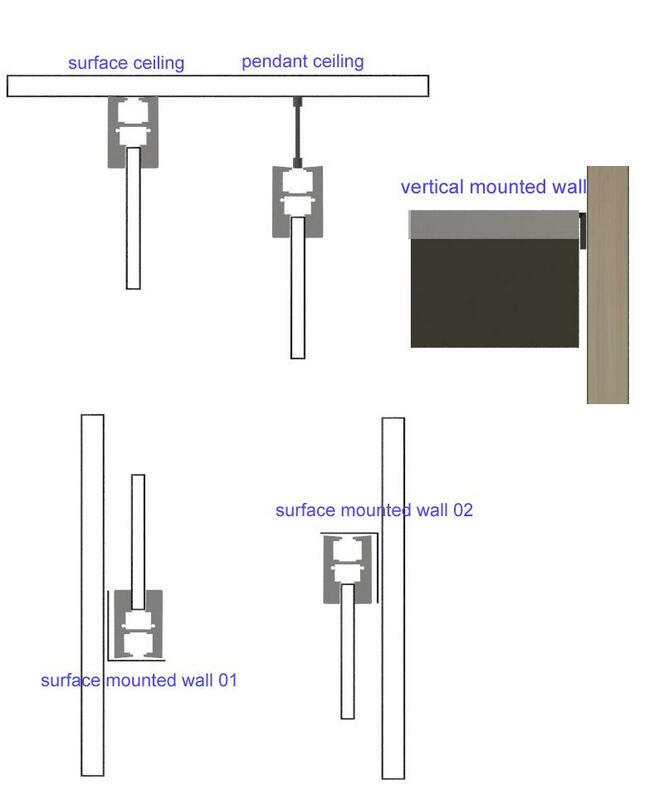 wall mounted , Desktop, Standoffs and suspended with hanging system. 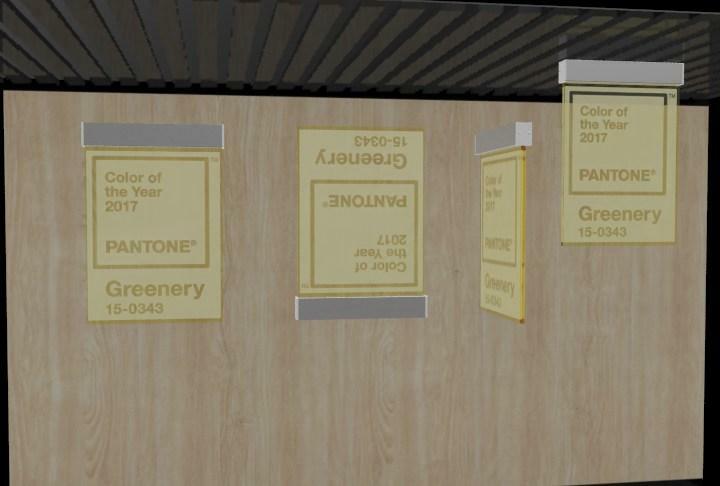 wellcome to discuss with us if you have good idea of signage display.